Website for Fox. It combines Flash-based game and PHP. It was a site to celebrate the 5th season of Lost with a quiz game. 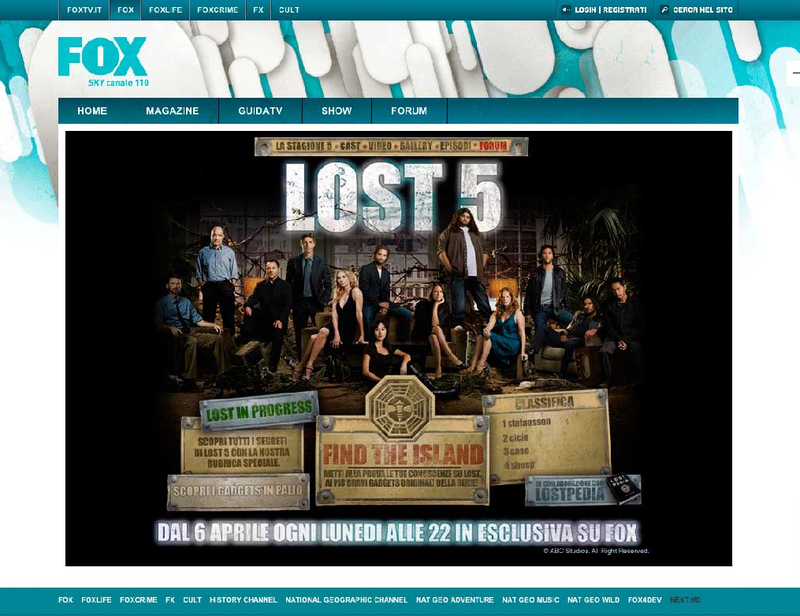 In the period of the launch, Fox hold a competion to test the Lost fan's knowledge.